7 Dec Christmas is here! It is that time of the year again… where the whole team have to hand write 350 Christmas cards! Our office is starting to look festive, fun and fancy. We hope your office is going to look as Christmassy as ours! 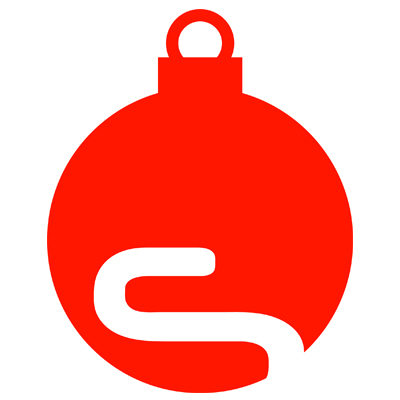 Wishing you all a very happy Christmas from all of us at Space!